Whether you're just getting started or you're an experienced vape retailer, you’ll find a download here to help you plan for success and accelerate your business. Our guides are full of actionable advice and tips based on ten years of both selling vapes both directly and to our resellers. 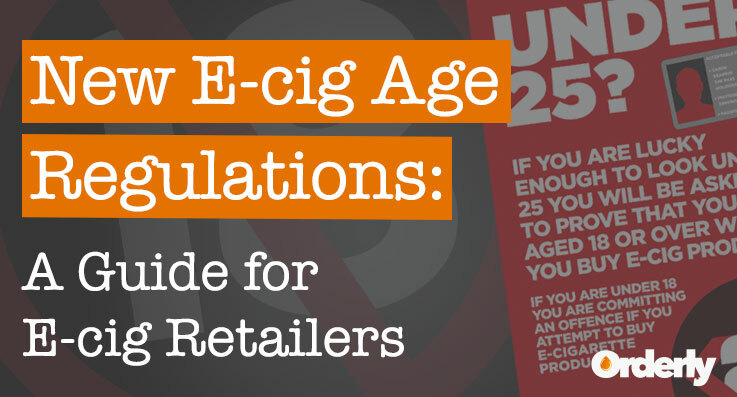 EU regulations places restrictions on where and how you can promote your products. But with the right knowledge, and a little bit of guerilla marketing, you can still reach new customers. Here’s 35 ways to help you market your business and boost your sales. Time and time again we’ve seen large sections of vapers ignored. Find out the essential stats and demographics to enable you to position your business and products effectively. Just getting started? 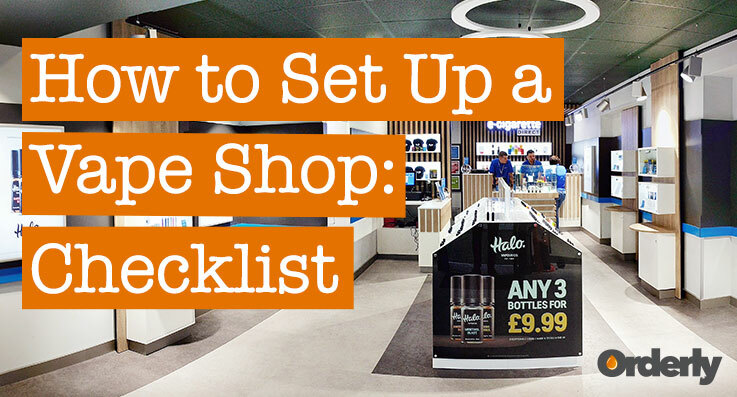 This essential checklist, which we’ve used to set up over 20 vape shops, will help you ensure you don’t miss anything important! Both trading standards and media organisations are running operations to catch shops selling to underage customers. Even with the best of intentions, if you don’t have the right processes in place it’s easy to slip up. And the best defence if you do unwittingly make an error is to show you have done everything possible to comply. This guide, which we put together with feedback from trading standards, will walk you through everything you need to do.